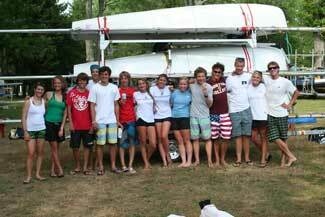 ENTRY AND ELIGIBILITY - This regatta is open to SCIRA registered boats and Class Member skippers. The same crew shall race in all races, except for reasons satisfactory to the Race Committee. Requests for a change of crew shall be submitted in writing to the Principle Race Officer. Once a skipper and/or crew have been excused, they may not return for the balance of the series. REGISTRATION - $45, includes sailing and post race beverages. An informal gathering for dinner will be the Market House downtown on Saturday evening (paid individually). Advance registration is through the Severn Sailing Association website, http://severnsailing.org under the Racing and Event Calendar. On-Site Registration is available on Saturday September 29 from 9-10 AM. RACES - Eight (8) races are anticipated. One race will constitute a regatta. This modifies the Sailing Instructions. MEASUREMENT - All boats shall have a valid measurement certificate on file with SCIRA and are subject to measurement at any time at the reasonable discretion of the Class or Race Committee. All boats are required to have a current Class decal properly displayed. SCORING – Low Point Scoring System, RRS Appendix A, with one discard race if 6 or more races are completed. This modifies the Sailing Instructions. 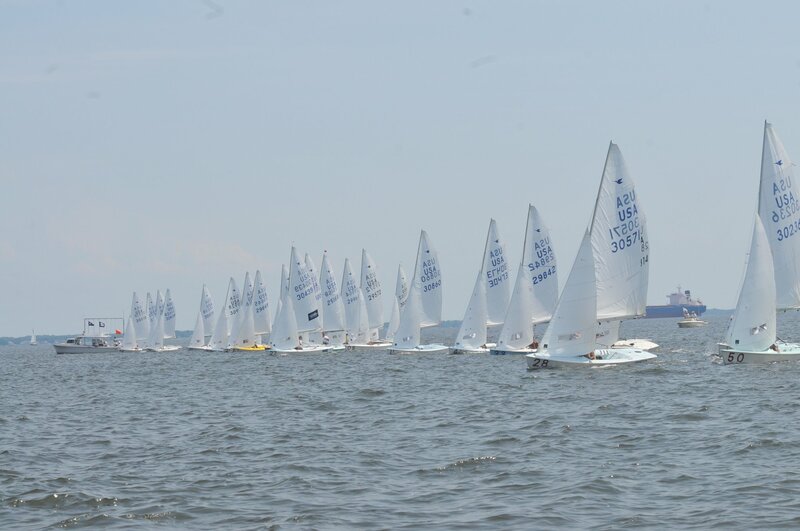 The Silver and Junior Fleets will be scored with all other competitors. PRIZES – The District 1 Championship will be awarded to the top placing skipper/crew. Prizes will be awarded to the top 3 placing skipper/crew and the top placing skipper/crew in the Silver and Junior Fleets. SOCIAL - Post race beverages and munchies will be provided at SSA. An informal gathering for dinner on Saturday will take place at the Market House downtown Annapolis at individual cost.